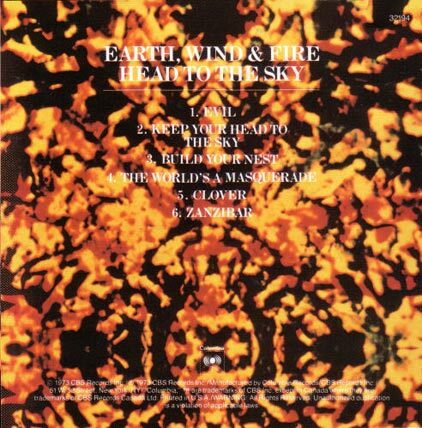 With Head To the Sky Earth, Wind & Fire began in earnest their glorious Seventies career. 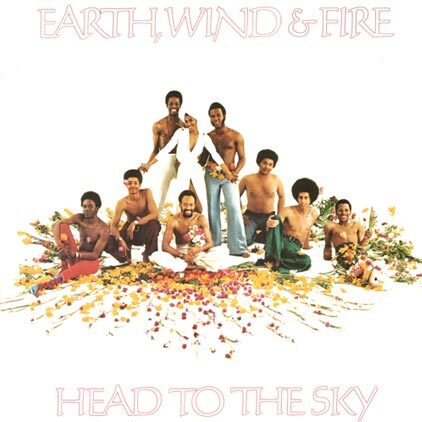 It was the group’s first platinum album, and their first to spawn hit singles — in this case, “Evil” and “Keep Your Head To the Sky.” The two hits were proof of EW&F’s rapid development; they still contained Maurice White’s spectrum-stretching musical interests, but within the parameters of a pop song. Head To Sky was also a leap forward in production technique. It’s the first album that….